It was reported this week by Business Insider that slots on Elon Musks Mission to Mars are filling up. 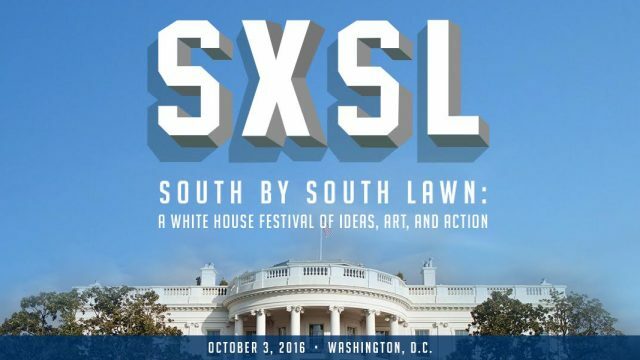 This week the White House hosted a South By South Lawn event. It was marketed as a Festival of “Ideas, Art and Action. Many celebrities and musicians came both to enjoy the festival and perform for the guests fortunate enough to be cleared by the secret service. Amongst these guests was Leonardo DiCaprio. The Academy Award winning actor and outspoken environmental activist talked climate change with President Obama and revealed he has signed up to join Elon Musk’s Mission to Mars. The long and dangerous journey to Mars was outlined by Musk in a presentation given at the International Astronautical Congress in Mexico, earlier this month. The plan is to send supplies and 100 brave souls to Mars in a rocket Musk has named ‘The Heart of Gold.’ The ship finds its name from the Douglass Adams series, Hitchhikers Guide To The Galaxy.